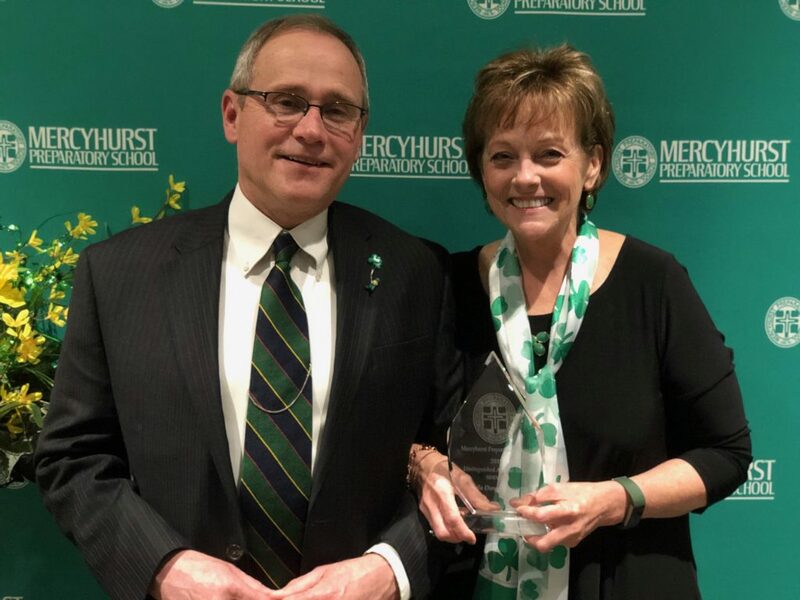 Congratulations to Sheila Grove who was given the Distinguished Alumni Award for Service at the Mercyhurst Prep Scholarship Gala. What a well deserved honor. Know how proud your parish family is if you and thank you for all that you do for the Cathedral Parish.